A large residential project on a prime, high profile central London site. 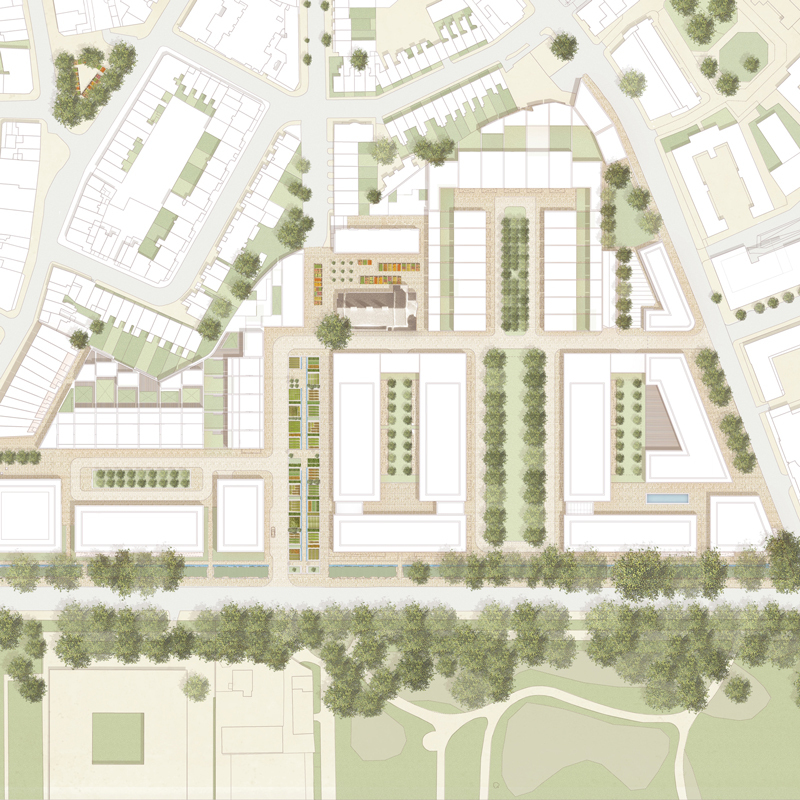 After a controversial previous planning application, the developer decided to commission a new scheme based on a masterplan approach, with an outline planning application. Advice on architect selection process and appointment. Design development advice. Townscape and Visual Impact Assessment report. Design advice on reserved matters planning applications. Outline planning consent granted in 2011. The project is now under construction.